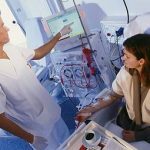 This is an 11 week course that prepares each student to sit for the National Dialysis Boards. 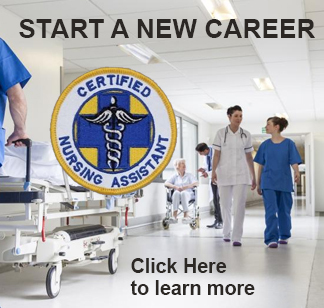 Become a Certified Nursing Assistant in just 4 weeks! The United States Bureau of Labor Statistics reports there will be a 20 percent increase from 2010 to 2020 in the healthcare industry’s need for CNAs (Certified Nursing Assistants). Many health care facilities recognize the important role that a qualified and compassionate Certified Nurse Aide or Home Health Aide can play in providing quality care to their organization. Many nursing aides, orderlies, and attendants choose to leave the profession to get more training. Learn more about training for a position in the health care industry as a Certified Nursing Assistant (CNA).